You’ve probably noticed we’re fans of some retro tech stuff around here, whether it’s flip clock screensavers, retro Cathode terminals, or the ridiculous 80’s block iPhone case, there’s just something fun about bringing back the old to interact with the new. Apparently popular iOS Developer Neven Morgan of The Incident fame agrees. 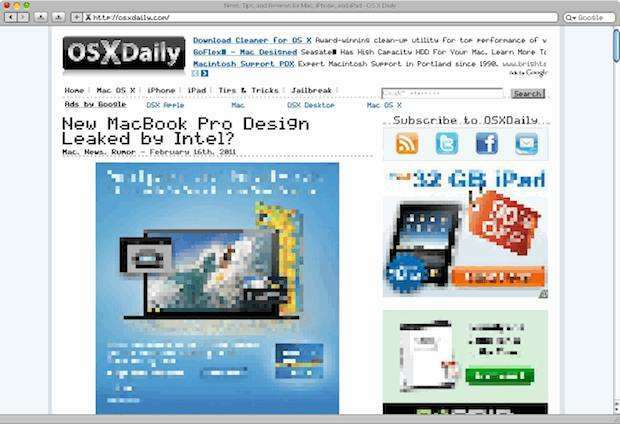 So enthralled with the world of 8-bit, he has decided to make a hack that renders Safari in 8-bit. Dubbed Pixelfari (you can download it for free), the app turns the web into a hyper-pixelated beast right out of a Nintendor emulator. PixelSafari is amusingly useless, quite buggy, but entertaining nonetheless. 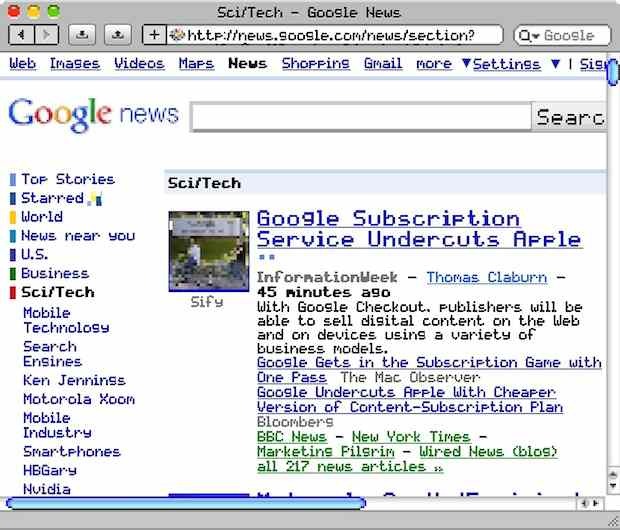 Hat tip to Macstories for digging up this one.